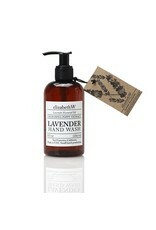 Rosemary Hand Wash, 8 fl.oz. 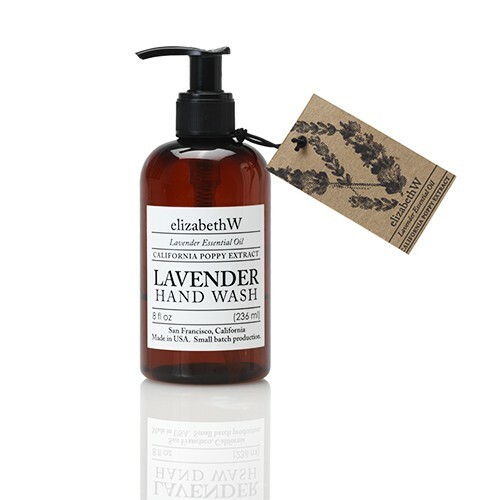 Home / Rosemary Hand Wash, 8 fl.oz. Herbal healing comes from our relaxing rosemary wash, that cleanses and moisturizes dry hands and cuticles (Lavender shown, Rosemary in similar packaging). Considered items for a considered lifestyle.